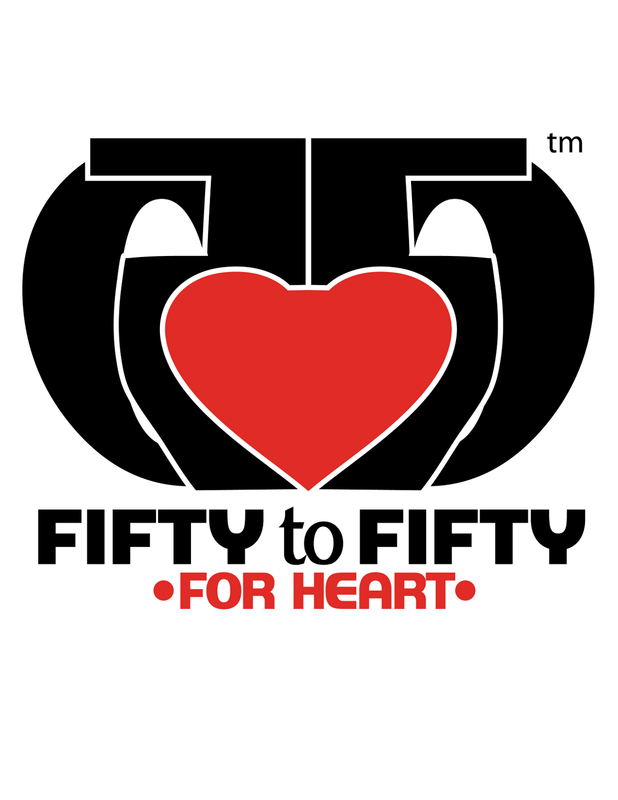 Fifty to Fifty is a non-profit organization that raises money in various ways to give back to the American Heart Association because they are one of the leaders in heart disease prevention. Obviously I had no problem helping out these guys and their great cause when they came to me for a logo redesign. 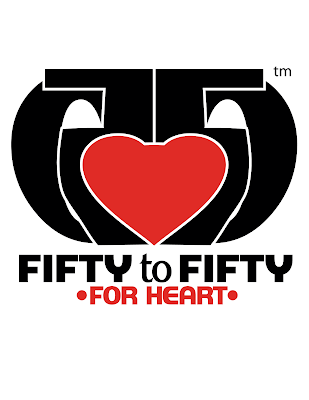 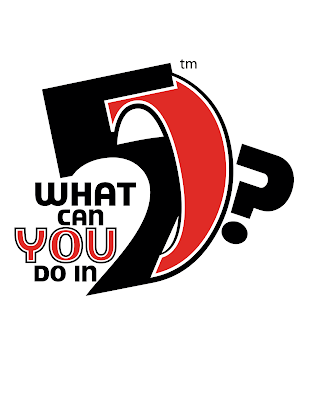 So go to 50to50forheart.com and check out more!